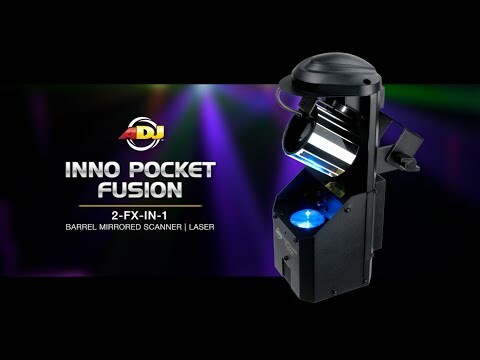 The new American DJ Inno Pocket Fusion features a 12W LED barrel mirror scanner with a 4.9mW green laser for a fantastic, energy driven lighting effect. This Scanner is designed for any mobile entertainer, small and mid-size stages and nightclub, bar, lounge, bowling and entertainment centers. Considering purchasing the Inno Pocket FUSION? Have questions? Ask people who've recently bought one. Do you own the Inno Pocket FUSION? Why not write a review based on your experience with it. 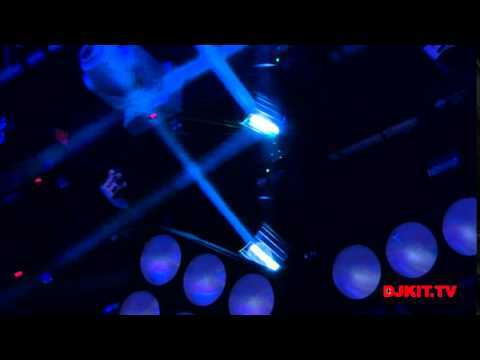 Seen a video for Inno Pocket FUSION online or have you own video? 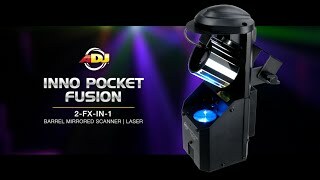 Check out Inno Pocket FUSION on DJkit.com!